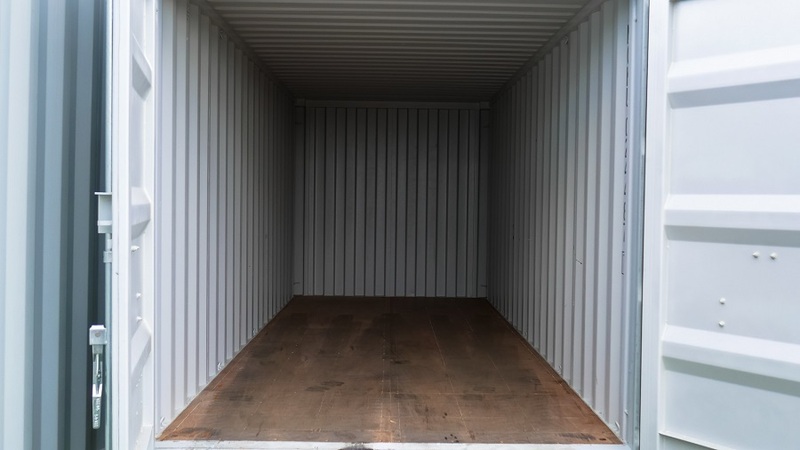 Here at Valley Storage our mission is to provide you, the customer, with reliable, secure ,and clean storage solutions to fit your individual needs. 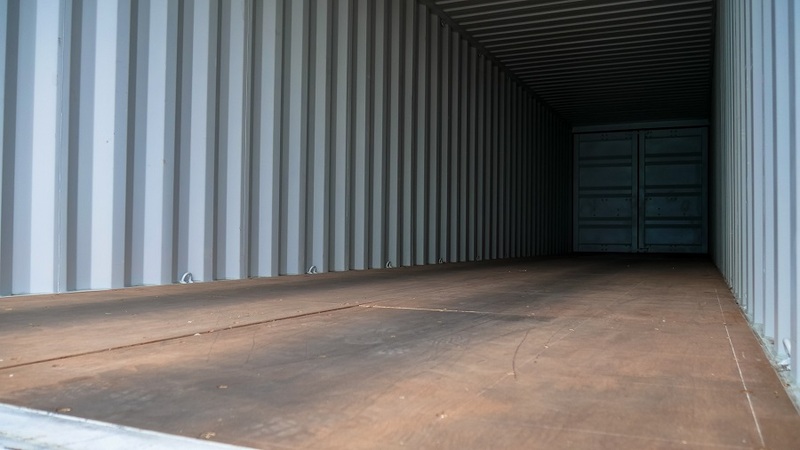 We offer conventional storage units, shipping containers for sale and rent, and outdoor storage for vehicles, boats and RVs, all at competitive prices. 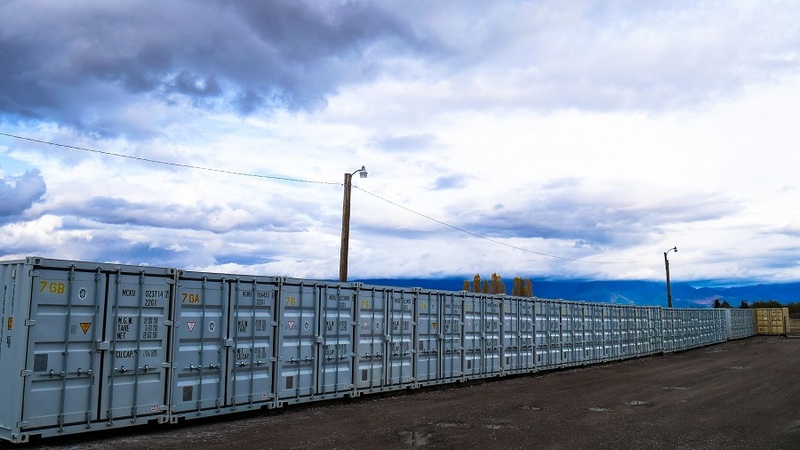 We also host consignment sales right on Hwy 93 South. Call us anytime to set up an appointment.